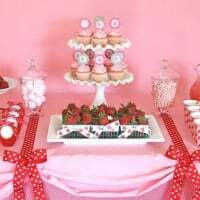 I recently helped a good friend of mine (Amy) put together a “Pink and purple princess tea party” (as requested by the four year old birthday girl). 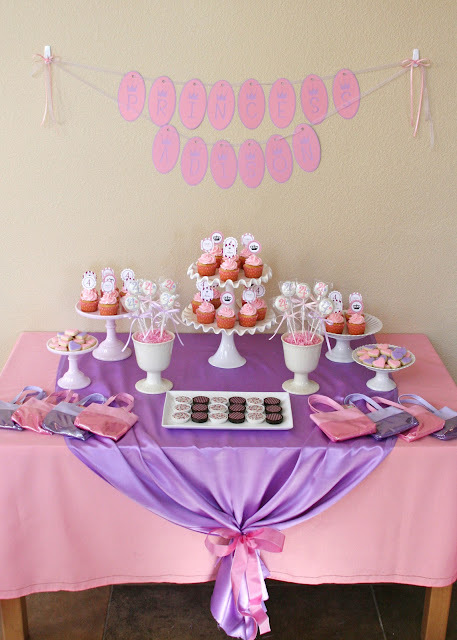 The birthday girl’s mommy and I had lots of fun planning the party many months in advance, and collecting lots of girly, pink and purple goodies! 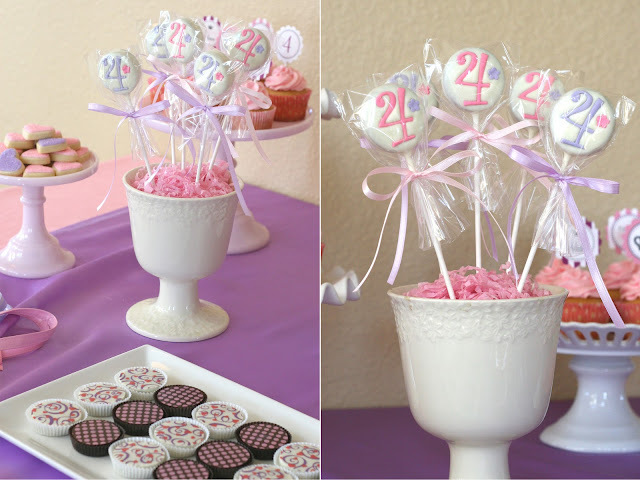 I made pretty pink cupcakes and topped them with custom toppers from The Tomkat Studio. 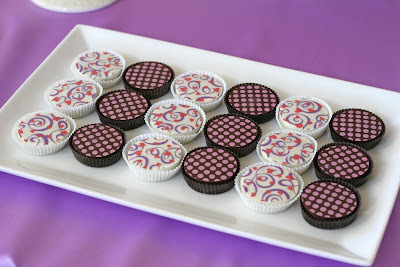 Amazingly beautiful dipped Oreos from Sweeties by Kim (photos above and below). I expected these to be beautiful, and they were… but I was surprised by how delicious they were!! I’ve been craving them since the party! Bite sized pink and purple heart cookies (above) made by me. 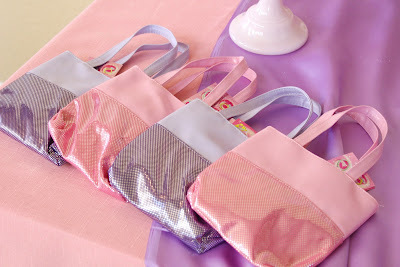 Favor bags (above) included princess stickers, nail polish, dress-up rings and bracelets, and a pink star shaped sucker. Above the tea party table hung a frame (designed by me, made by hubby, originally used for THIS party) full of pink and purple ribbons. It took my friend and I the better part of one evening to set it up, but it makes such a special statement! Personalized place cards (from The Tomkat Studio). Lunch included fresh fruit, cheese (cut into butterfly shapes) and crackers, pretty little sandwiches, fresh veggies with dip, and mini muffins. Activities that filled the afternoon included nail painting, lunch, a princess crown pinata, crafts (including ribbon princess wands), and of course enjoying a few treats! Above are some of the adorable guests along with the birthday princess herself Adison (bottom left). Party styling, cupcakes, cookies and photos by me (Glorious Treats). 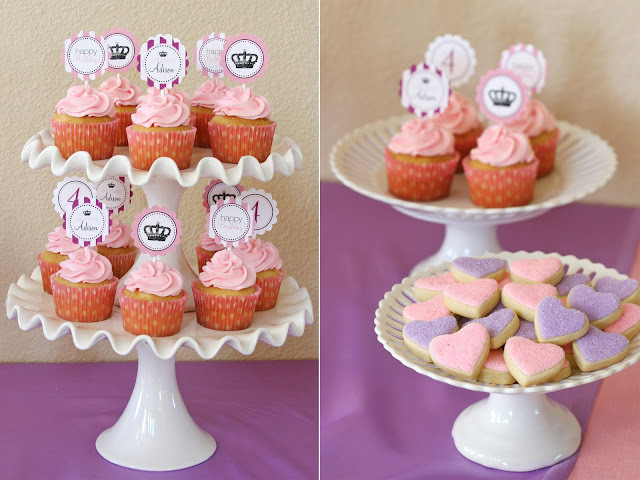 Custom cupcake toppers and place cards by The Tomkat Studio. Custom dipped Oreos by Sweeties by Kim. Can't wait for my little girl to turn 2 for me to design a party inspired by your beautiful blog! so sweet and pretty. 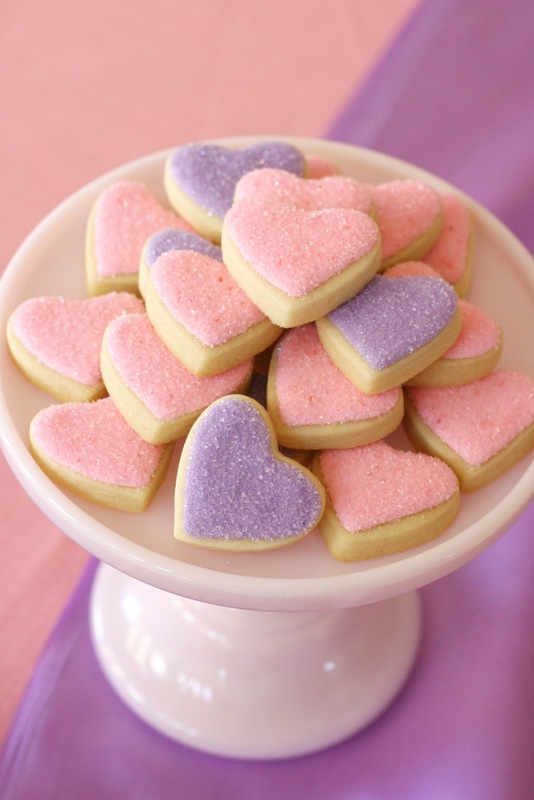 Love the heart cookies. they are just gorgeous. Wow! You don't only make parties magical but your photos are a amazing and help the memories last forever. How can one lady have so much talent??? THANK YOU! i love love this party!!! What lucky girls to see this princess party! It is a dream party, so ca-ute. Everything is so cute! I love the chocolate covered oreos. So very creative! 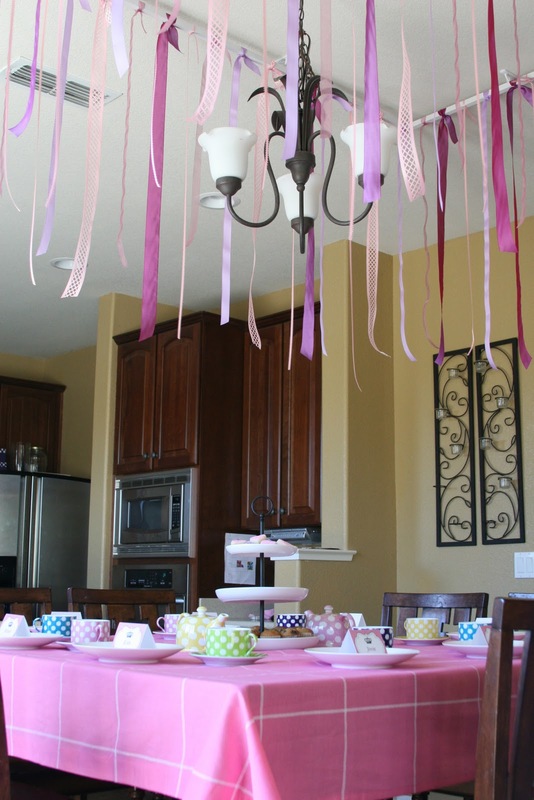 I know my daughter would adore a party such as this. What fun ideas. Very cute, and oh, so sweet! Nice job!!! 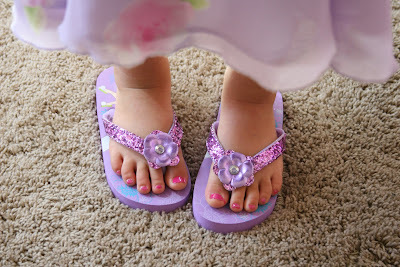 everyone wonderfull and little girls dresses very pretty. Simply Adorable! Another party well done. Where did you get your scalloped cake plates? 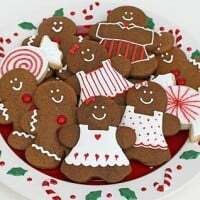 Thanks so much for the awesome photos of my cookies, Glory!! Everything coordinated just perfectly! PS I do ship my Oreos internationally! Soo pretty! 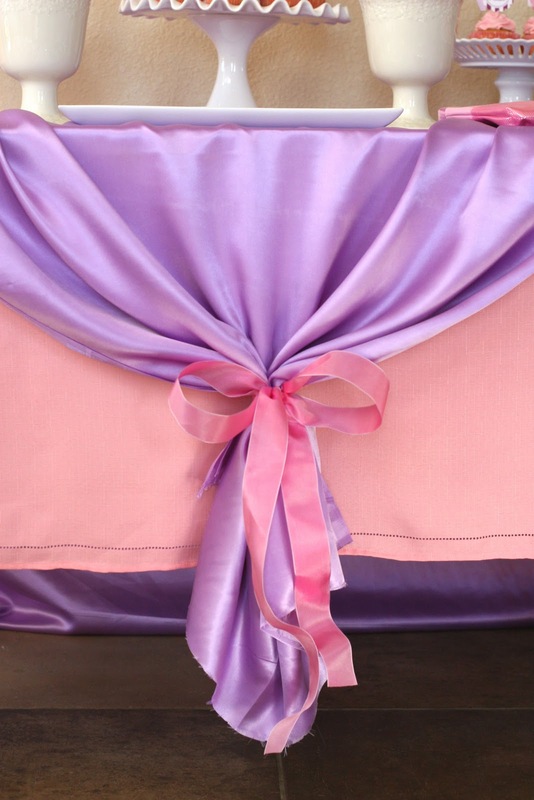 I can never get tired of pink! Kim's sweets also are a treat to the yes and the soul..
Ranner- The scalloped cake stands were from Costco earlier this year. They only had them for about a week and I haven't seen them since, sorry! So beautiful, Glory! Gorgeous colour combination. Lovely! 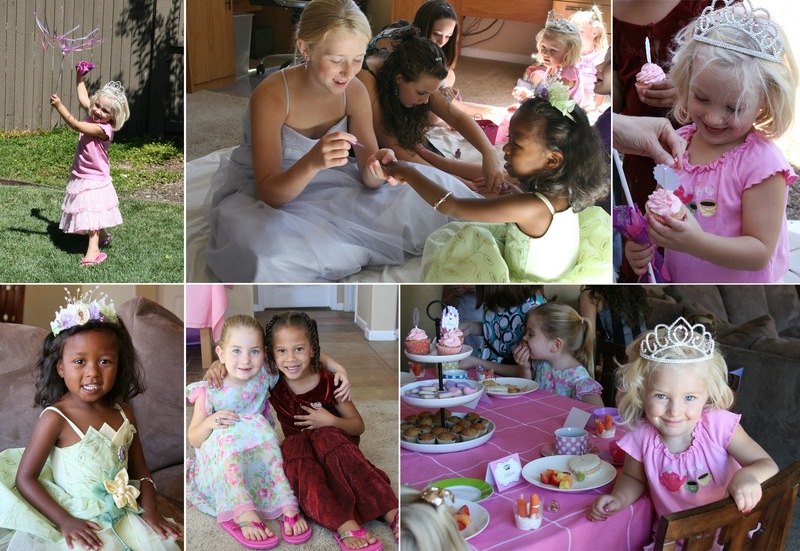 Having a princess themed birthday party is a great idea to make your daughter and her friends feel like a princess for a day. 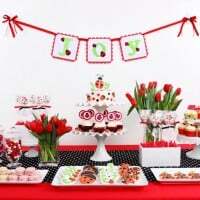 The decorations, invitations, and activities you could do are endless. 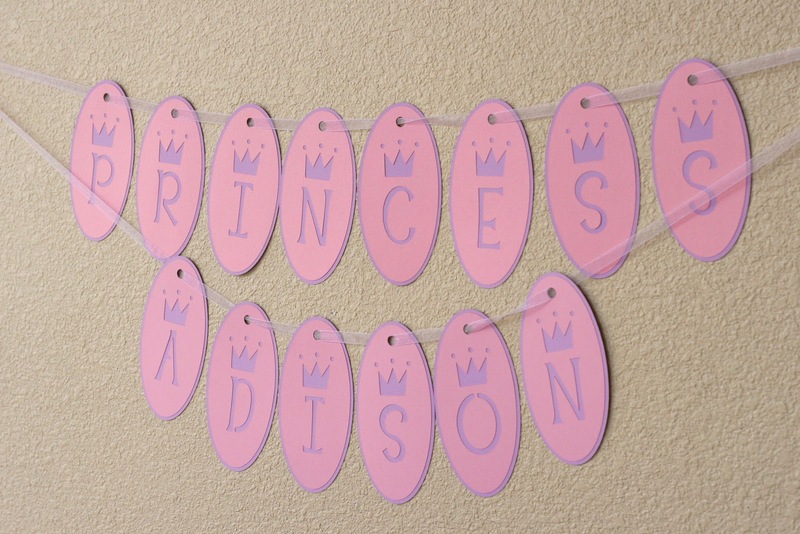 Having the right princess party supplies can add more fun and excitement for the special birthday girl! Thank you so much for posting this. 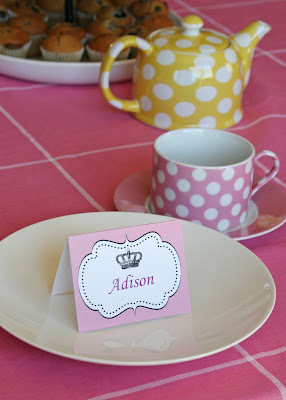 I am having my daughter’s birthday in less than two weeks and we are having a princess tea party! She will be 4 and her fave colors are pink and purple. I threw this all together last minute so I am so very grateful for all of your pics. I have had several things in mind and just haven’t been able to really get a clear picture of what we might do but now I do. THANK YOU THANK YOU THANK YOU! also, where did you get those cute goodie bag purses? The purses were from Target, in the dollar section. But this party was in 2010. 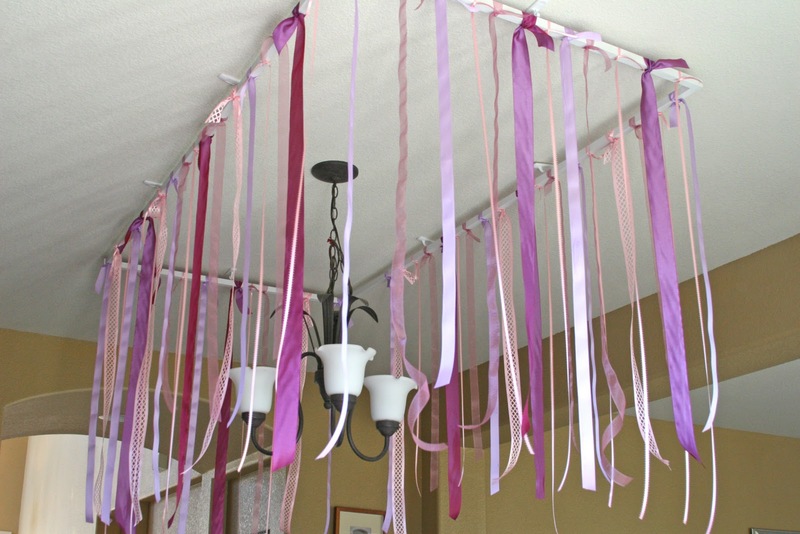 This is darling and good inspiration for my daughter’s party in a couple weeks. Can you share where you got the goodie bags and flip flops? This party was in 2010, so I don’t think the sources will help much. The purses were from Target, in the dollar section, and the flip flops were from the Disney store. 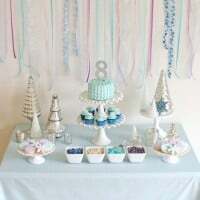 Such an adorable party!! I am especially in love with your tea set. Any idea where I can find a similar polka dot set? 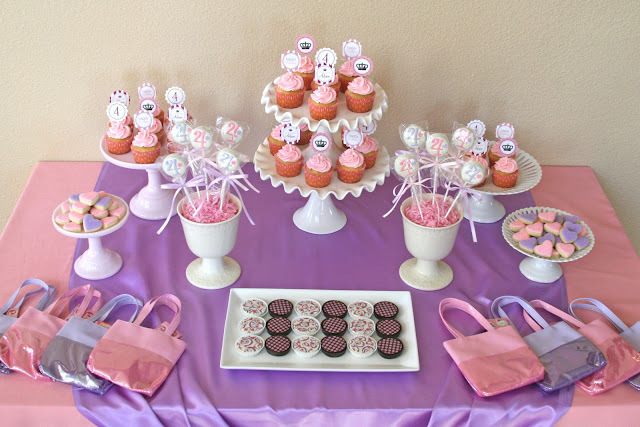 I would love one for my daughter’s 5th princess tea party birthday. Thanks!! Whats the recipe for the cookies on a stick with the age on them,or can I order them.